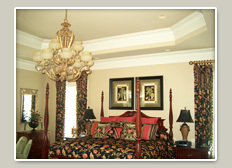 Mark Williamson Painting has been serving residential, commercial, and industrial customers in the NC region since 1988. We have satisfied customers in Wilson, Raleigh, Rocky mount, Goldsboro, Clayton, Wake Forest, Fayettville, & all along the NC coast to name a few. 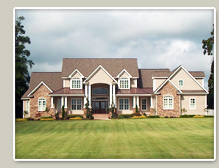 Our reputation for high quality workmanship was built on the understanding that your satisfaction is our primary goal. Our secondary goal is for you to become a repeat customer. 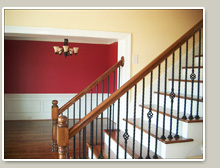 We are licensed and fully insured painters. We specialize in interior and exterior paint application and restoration, including all types of airless and HPLV spraying, staining, pickling, and glazing. 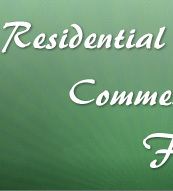 Our preparation services include power washing, scraping, sanding, caulking, puttying, spackling, sealing, and priming. 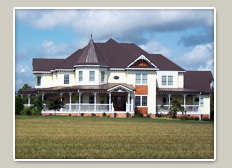 All prep work is completed in a controlled setting to minimize clean-up, and to protect your property. For Wilson NC painter, Raleigh NC painter, Rocky Mount NC painter, as well as Goldsboro, Clayton, Wake Forest, Fayettville, & other regions in North Carolina. All work is guaranteed. We are Fast, Friendly, and above all, Professional.